On Sunday, a federal judge in California blocked the rules, which would allow more employers to opt out of providing contraceptive coverage, from taking effect in 13 states. On Monday, a judge extended the ruling nationwide. HARRISBURG, Pa. — Trump administration rules that allow more employers to opt out of providing women with no-cost birth control cannot be enforced anywhere in the nation, a federal judge wrote Monday in a decision blocking the rules from taking effect. U.S. District Judge Wendy Beetlestone in Philadelphia agreed with a lawsuit filed by Pennsylvania, citing the potential harm to states should the rules be enforced. Numerous citizens could lose contraceptive coverage, Beetlestone wrote, resulting in the increased use of state-funded contraceptive services, as well as increased costs associated with unintended pregnancies. 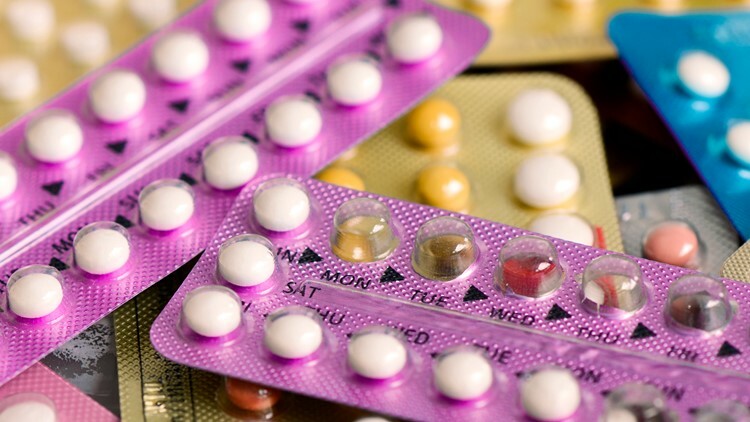 The rules would have allowed more employers, including publicly traded companies, to opt out of providing no-cost contraceptive coverage to women by claiming religious objections. Some private employers could also object on moral grounds. The rules had been scheduled to take effect Monday. Pennsylvania's attorney general, Josh Shapiro, called the ruling a "victory for the health and economic independence of women." "Women need contraception for their health because contraception is medicine, pure and simple," Shapiro said in a statement. At issue is a requirement under Democratic President Barack Obama's health care law that birth control services be covered at no additional cost. Obama officials included exemptions for religious organizations. But administration of Republican President Donald Trump expanded those exemptions and added "moral convictions" as a basis to opt out of providing birth control services. The Department of Justice has argued that the new rules "protect a narrow class of sincere religious and moral objectors from being forced to facilitate practices that conflict with their beliefs." Beetlestone had previously blocked an interim version of the rules in a December 2017 ruling. Associated Press writer Sudhin Thanawala in San Francisco contributed to this report.